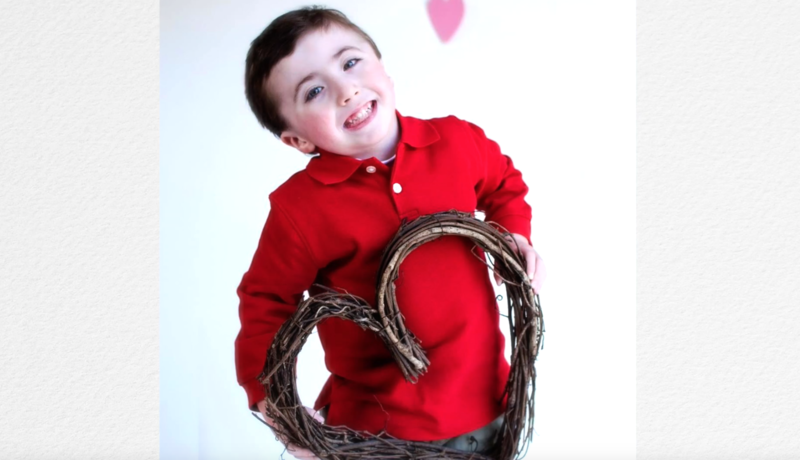 Six year old Joseph Middlemiss, lost his life unexpectedly to Cardiomyopathy on September 23, 2013 (Cardiomyopathy (KAR-de-o-mi-OP-ah-thee) is a disease of the heart muscle). He demonstrated a passion for living each day to the fullest, exuberating joy, “This is the best day of my life,” are the words Joey added to his evening Prayers. Josephs parents, Scott and Kate Middlemiss, have created the Joseph Middlemiss Big Heart Foundation to honor their beautiful son by continuing the kindness and love that Joey shined on everyone. This video was created to illustrate the mission, core values and goals of that foundation and to spread their mission of love.